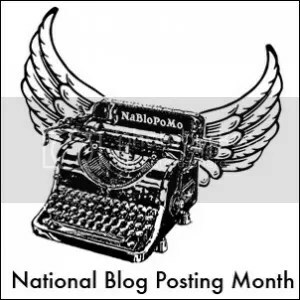 I’m going to try to blog every day in April. I’ve been trying to blog more often, but I don’t think to. It helps if I’m already blogging, because then I think of more things I could blog about. Same with the creative writing. Just Do It, right?